We are a family owned and run business who have been in the trade for over 30 years. Located in the centre of Slough, the shop and timber yard is at 104 Stoke Road with parking at the front and rear. Our customers include DIYers, the construction industry, tradesmen and often people doing their self build projects / extensions. Dobsons offer a fast and efficient service, with deliveries going out constantly and friendly staff both at our premises and on our deliveries to help our customers with everything that they need. You can order from us over the phone, or visit our shop to place an order in person. 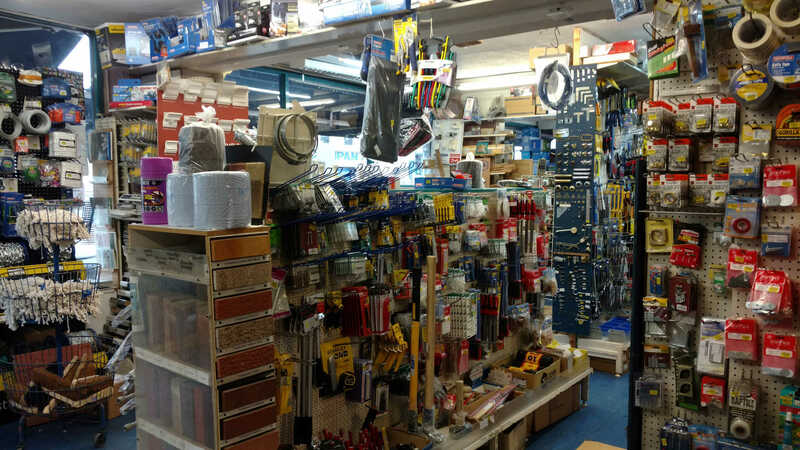 Our Builders Merchants and DIY store on Stoke Road in Slough. The Timber yard is to the rear with access via St Pauls Avenue.